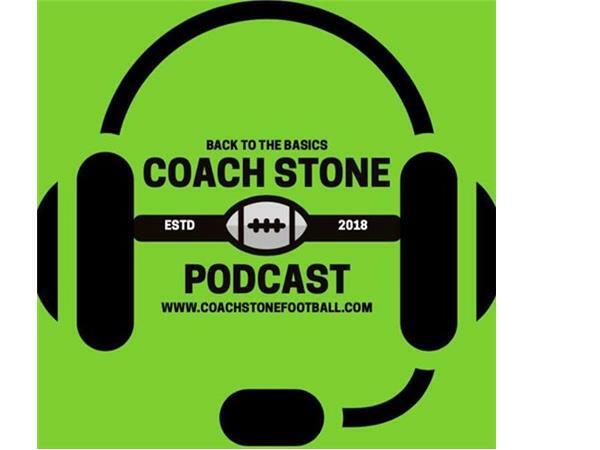 Friday, January 26, 2018 Coach Stone's guest on Coach Stone Podcast will be Coach Jon Wyse. Jon has been a teacher/lecturer in education for almost 25 years, working primarily in the post-16 sector in Further (High School) and Higher Education (College/University). Having taught all aspects of Sports Science and Physical Education, his current role involves managing a Sporting Excellence qualification run by Basketball England, England Boxing, British Fencing, British Judo, Table Tennis England and British Wheelchair Basketball. This programme is used by the National Governing Bodies to enhance their talent pathways. It has seen student-athletes progress within their sport to National Teams, scholarships in the UK and participation in the Olympics and Paralympics. 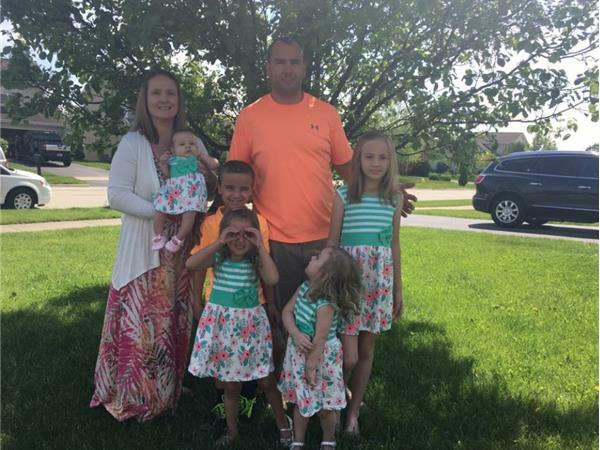 Coaching Football is something Jon has done since 1992, and despite combining this with playing he has become widely respected as a coach. 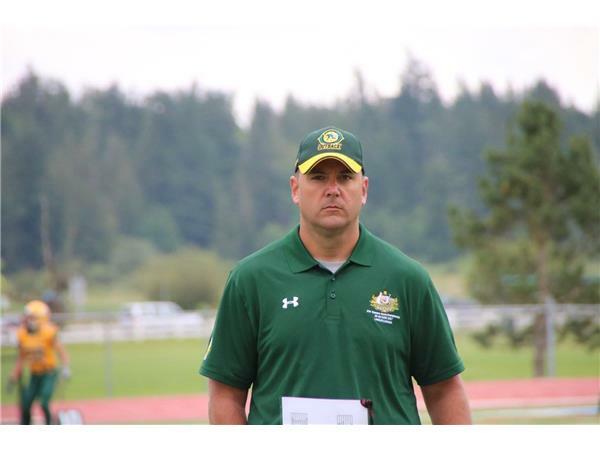 He has held positions as both Director of Coach Education and President of the British American Football Coaches Association (BAFCA), being responsible for Coach Development. 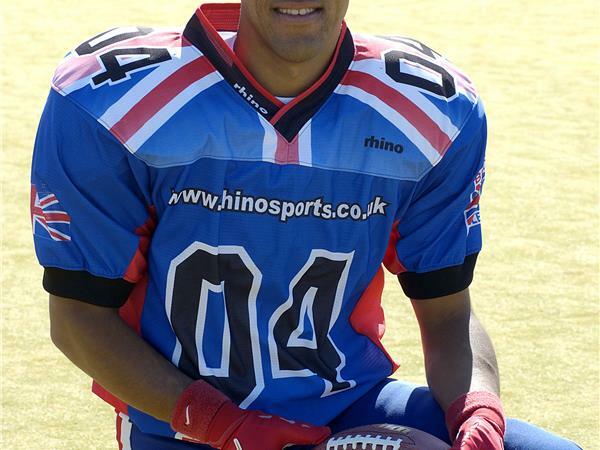 He has also been a board member of the British American Football Association (BAFA), the national governing body of the sport. In these leadership roles, Jon has been able to influence elements of the sport’s development. More recently, Jon has taken over as Head Coach of the Staffordshire Surge, a team playing in the amateur league in the UK. The team is totally volunteer-based (including all coaches and players), which creates multiple opportunities to test and develop his coaching, learning and leadership skills.